Rattan furniture have a natural appeal and can create a unique atmosphere in your living room. Although rattan is a popular material for outdoor furniture, you can also choose rattan furniture for the interior of your home. In this post, we will give you a few ideas for rattan furniture for your living room. 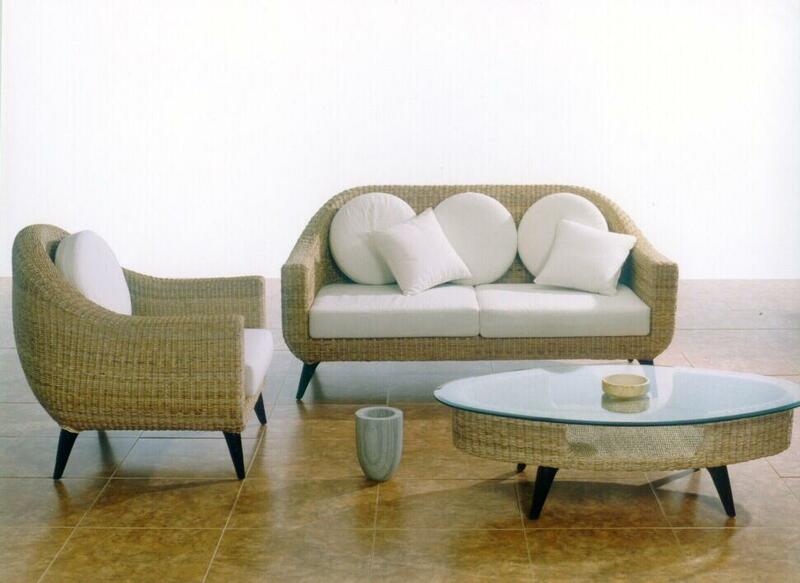 You can choose rattan furniture for a contemporary living room. 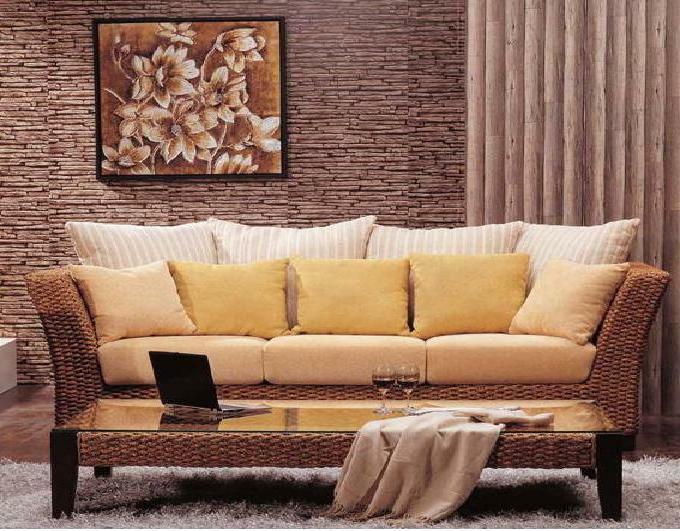 A couch and a coffee table, made from rattan, will help you create a calm and soothing atmosphere in your interior. 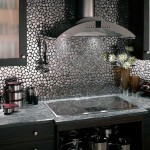 The natural beauty of this material makes it an ideal choice for the purpose. Combine your rattan living room furniture with other natural elements in the interior design of your living room. Hardwood flooring, stone walls and wood panels can combine well with rattan living room furniture. The neutral colors will help highlight the natural beauty of these materials. These materials will also add texture to your living room interior. 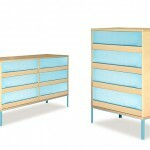 If you really love rattan furniture, you can get a whole set for your living room. 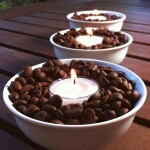 This will help you create a unique and beautiful atmosphere in the room. If your living room has light-colored walls and floor, you can choose a rattan furniture set with darker finish to create a contrast. 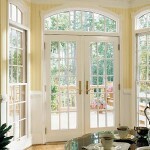 This will help you turn the seating area into the focal point of the room. Natural decorative elements like houseplants and wood elements will look great with your new rattan furniture. Rattan furniture can look great in any style of interior design. For more traditional living rooms, choose classic-looking rattan furniture with various decorative elements. If you have a modern living room, you can go for contemporary rattan furniture with simple, clean lines and minimalist design. To create a rustic-style living room, choose a rattan furniture set and accessorize with curtains, hand-woven accent rug and wood decorations. 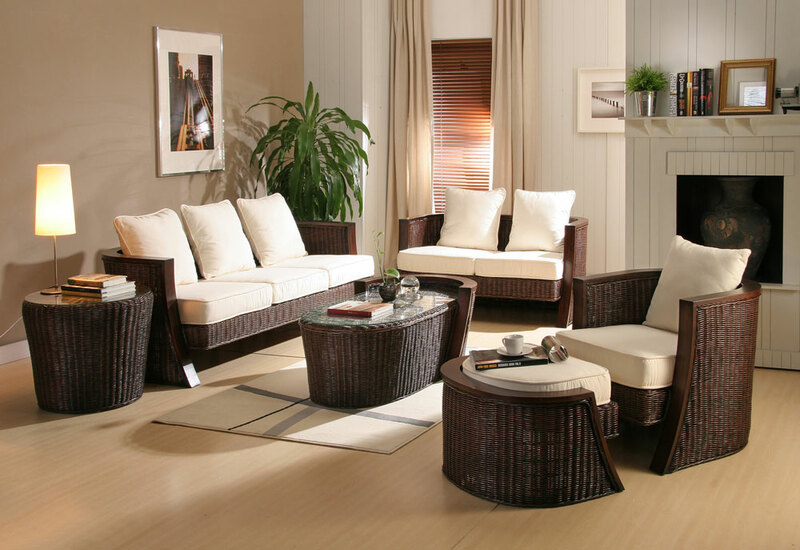 Rattan furniture are a great choice for your living room. 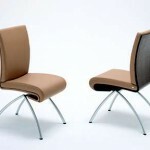 They will add the natural beauty of this material to complement the interior design of the living room. 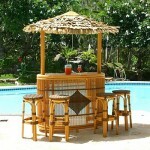 There are many styles of rattan furniture available to match any style of interior design.